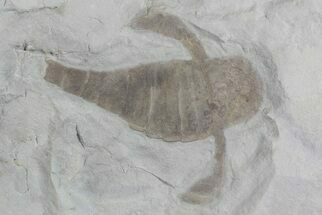 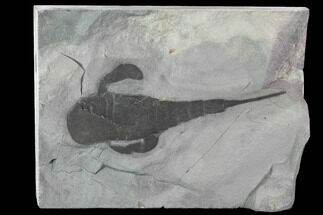 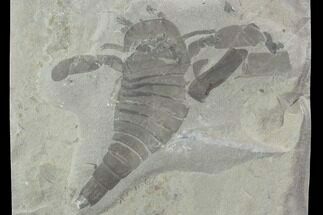 Eurypterids, commonly known as Sea Scorpion are an extinct group of arthropods that are related to arachnids and include the largest known arthropods to have ever lived. 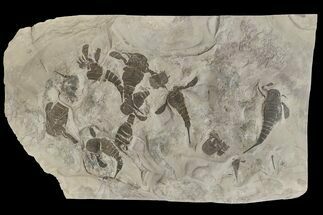 Prevalent during the Silurian and Devonian, eurypterids were segmented aquatic arthropods, with compound eyes, and two club-like "arms." 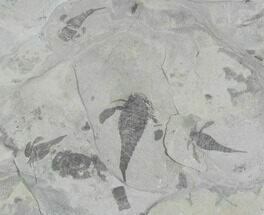 Some species exhibit toothed claws, and may therefore have been predators.